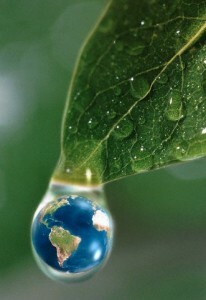 Lamisul is totally aligned to the global conscience that preconizes the sustainable use of feedstock come from forests. Therefore, we offer the industry an option that ensures, in according with the current legislation, natural lumber blades extracted from areas with management plan, approved by environment agencies. With the institution of the Forest Source Document in 2006 by IBAMA (Brazilian Institute of Environment and Renewable Natural Resources), the origin and transportation of forest products and sub-products now have an on line control, made by the authorities. All transactions of purchase and sale of native wood are carried through the Forest Source Document system, which utilization is conditioned to the regular situation at the environment agencies, and its public consult can be done at any time. Lamisul keeps itself in the lumber market by respecting the environment law and, consequently, contributing to the strengthening of the environmentally sustainable trade. This way, it is part of a chain of companies that seeking to work constantly to be adequate to the society's demands on sustainable behavior in organizations. 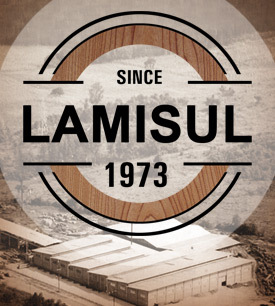 Lamisul Lumber Trade Limited was founded in 1972, by Mr. Sady Maria Bordin initiative, with the goal of produce lumber veneer blades.